Great inspiration picks. Must try that recipe!! Sorry to hear about your pooch. Our oldest is almost 13, and we've been through that!! Oooo, I love that ombre stump! I hope your dog bounces back quickly, and that you get to enjoy a relaxing weekend!! Great round up, Barbara! Jodi and Darryl's place is amazing. I saw that ombre stump a few days ago and I already have some wood drying. Oh yeah. I'm with you all the way on that one. Thank GOODNESS it's Friday!!! That stump tables looks totally doable! Have a great weekend Barb! I know you can make that stool girl! You are my inspiration! 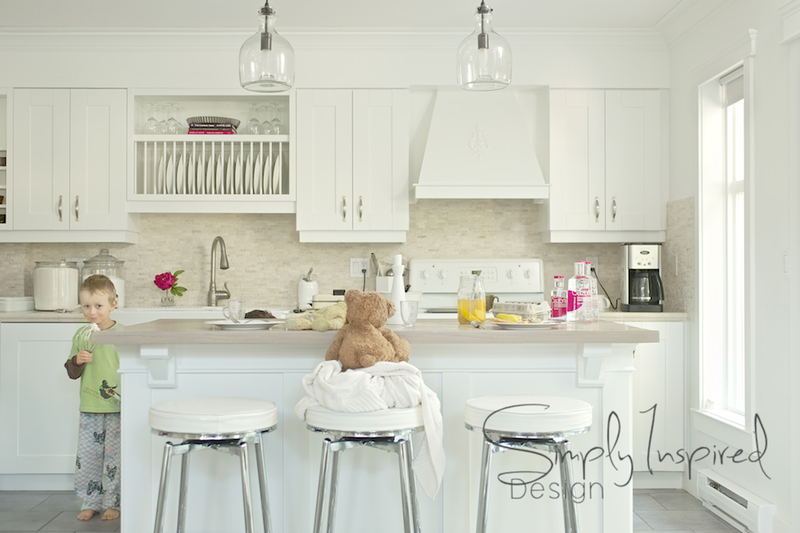 Wow Daryl & Jodi's home makes a great impression in print & in person! Love their place! Thank for keeping me current..! 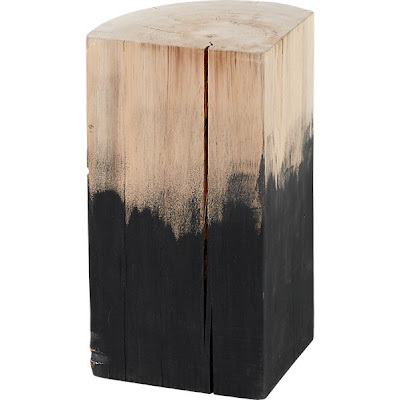 Love that stump table, totally doable and isn't Jodi's feature fab? She did a fantastic job on the designing and Darryl did an incredible job on the photography. Great team work! See you at West Elm! Thanks Barb! Just saw this now... I hope your dog is okay. You're right about those stumps, I noticed them too! Gorgeous!